Sometimes despite our best efforts we need help to work through difficult times. Deciding to come to counselling may be a hard decision but it demonstrates a desire for personal growth. Counselling can empower you to discover your strengths and gain insight that will enable you to move forward. 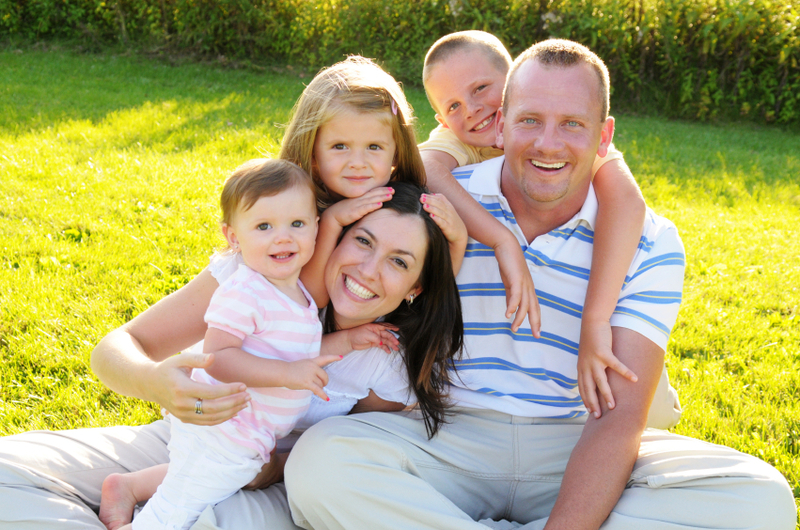 I provide a safe, supportive and confidential environment for all family members to address difficult issues. Contact me to learn more about how I can help you live your best life today.